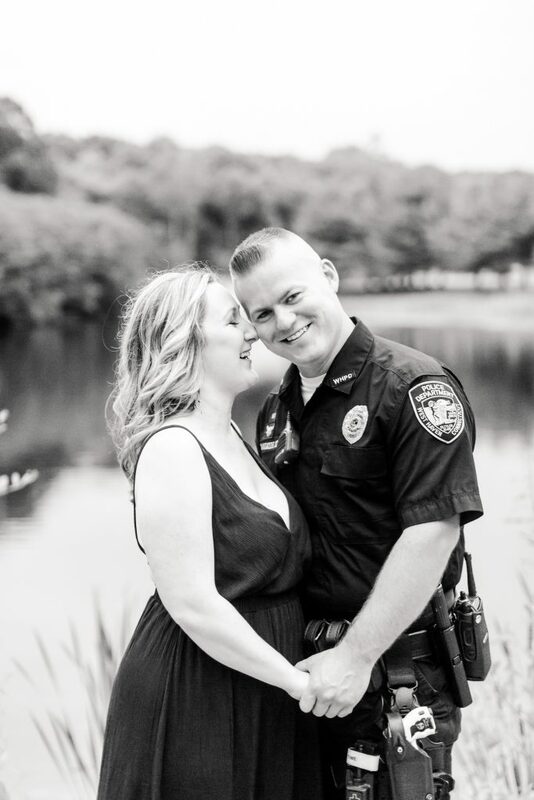 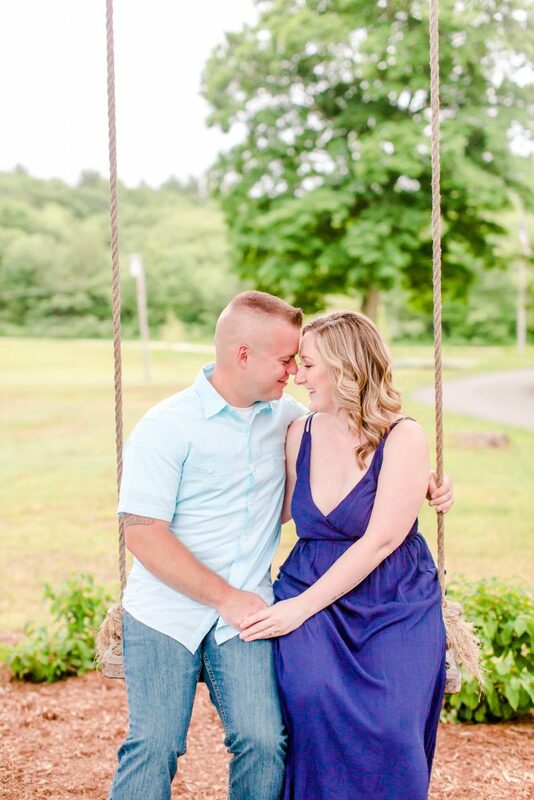 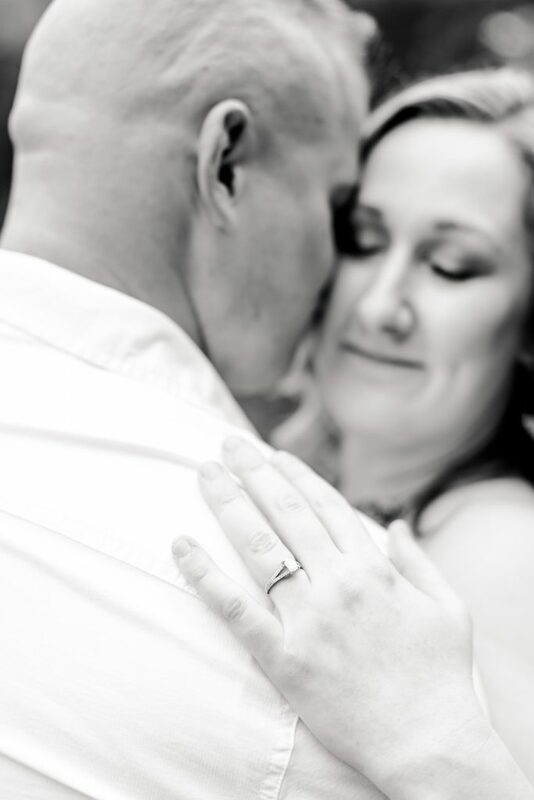 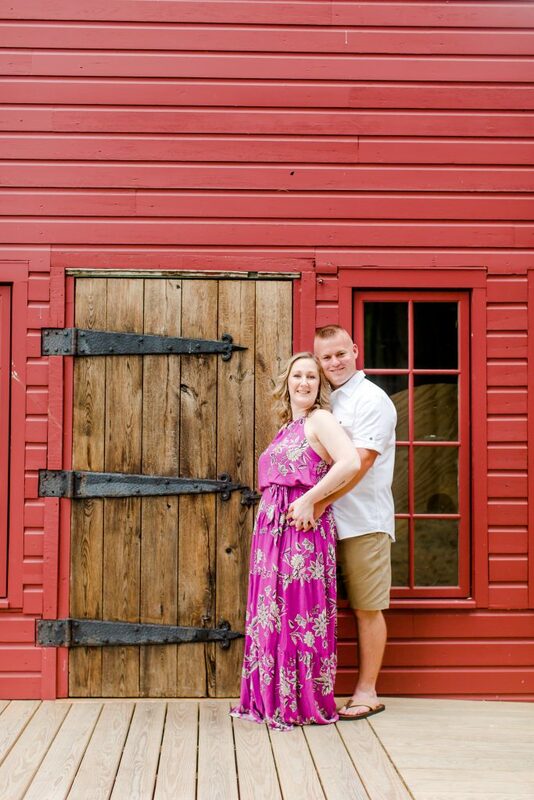 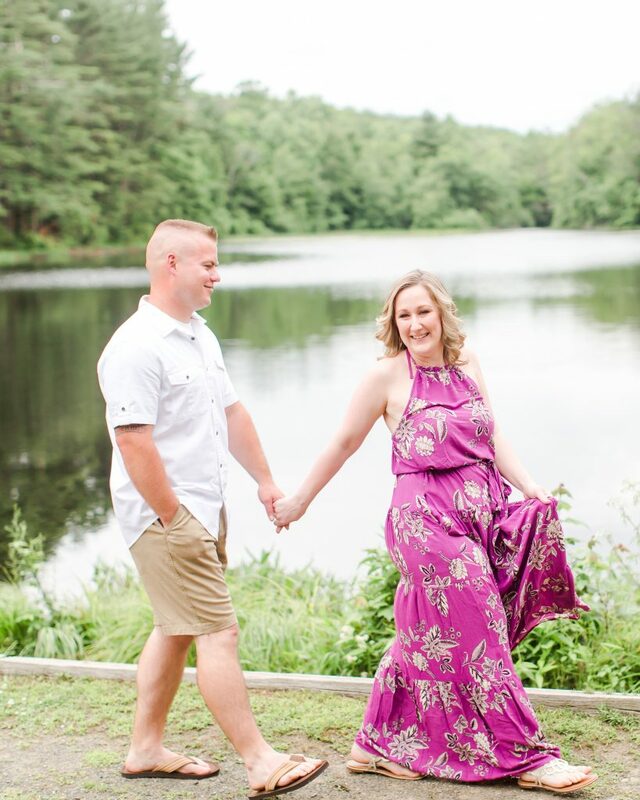 Carol and Justin exude such love in their engagement pictures and it just makes my heart flutter! 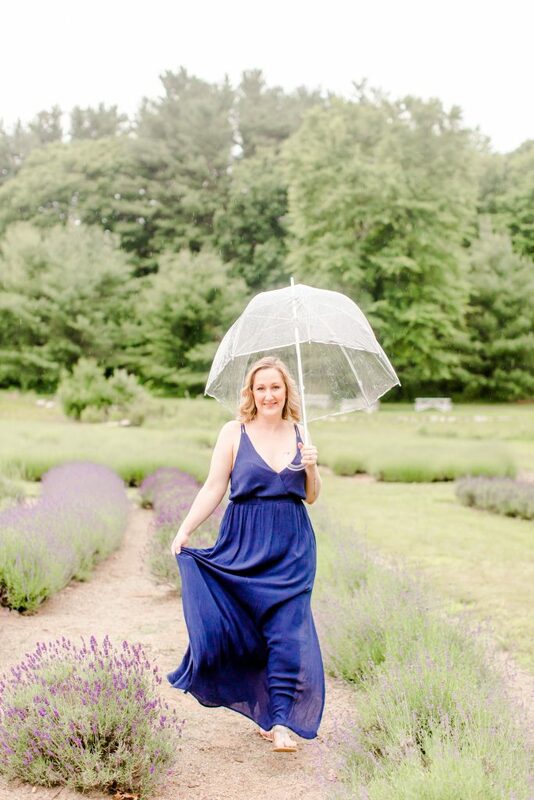 See for yourself how gorgeous everything came together at Lavender Pond Farm! 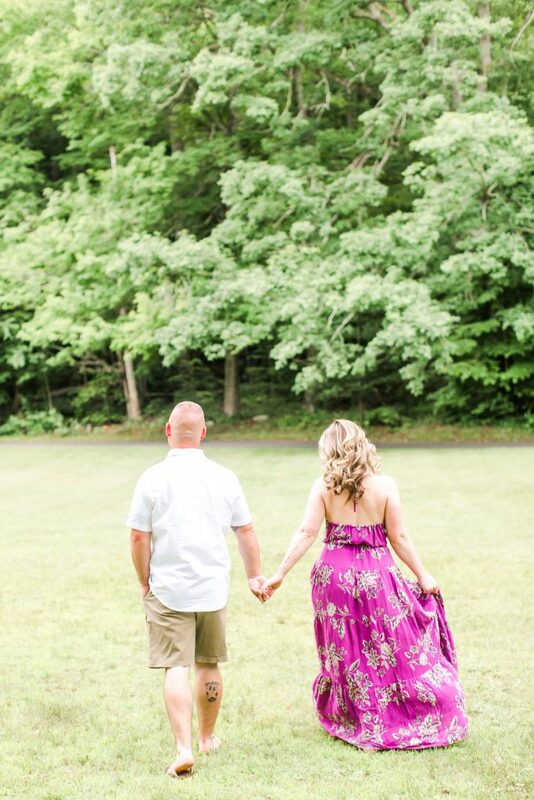 Previous Post: « Tips To Make Your Makeup Last This Summer!